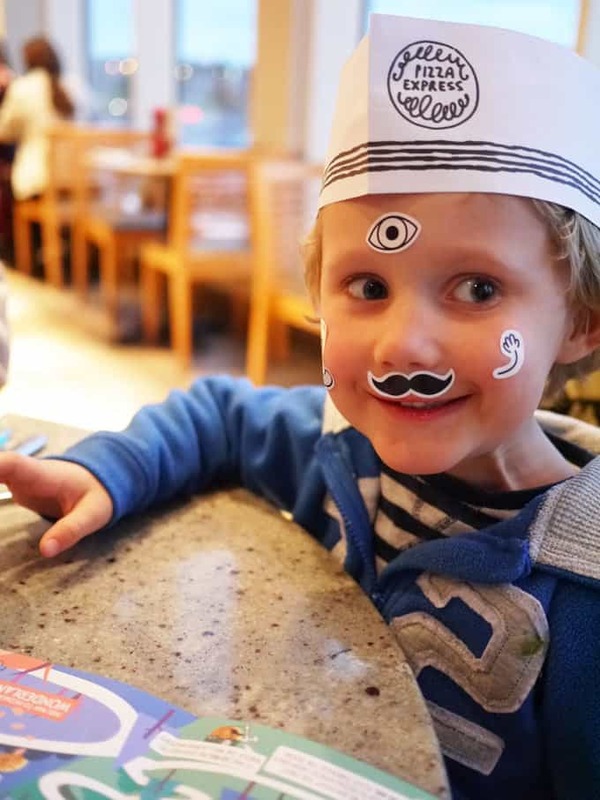 You may have read before about our love of Pizza Express. 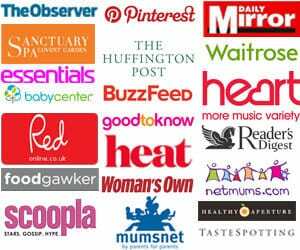 Nope, it’s not fine dining, but it’s fresh and reliable, family food where you’re safe in the knowledge that your children are welcome. 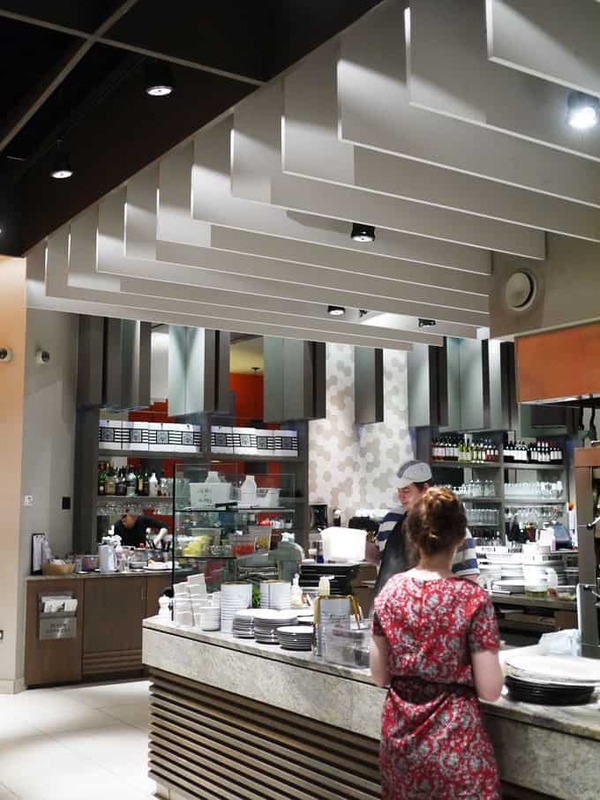 In a world of sad ping ping chain restaurants, it’s a refreshing change. The seasonal specials at the moment are all about comfort food in these grey and cold days. Dishes to warm and sooth the winter blues. 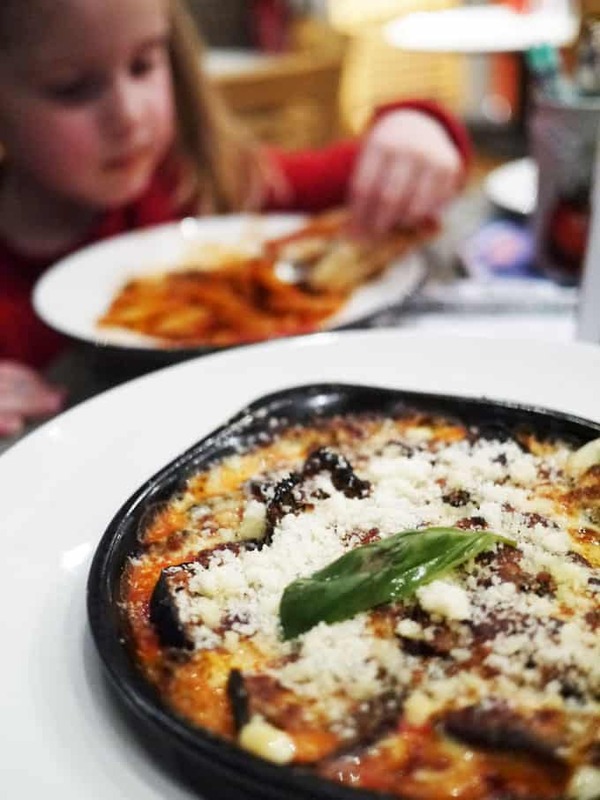 Pennette Formaggi to start is take on macaroni cheese, Calzone Diavolo is a deliciously spicy, meat packed calzone and the Treacle Tart Cheesecake is a hybrid that sweet toothed dreams are made of. 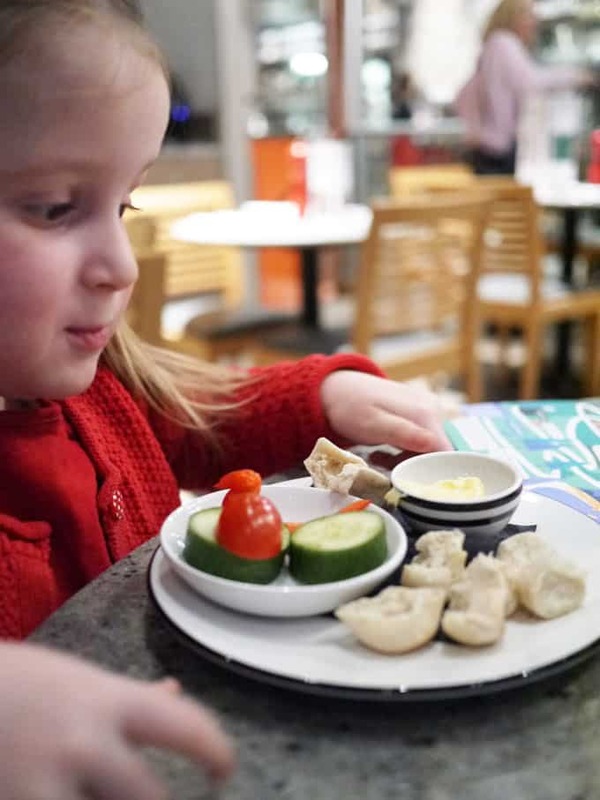 The children stuck to their usual Piccolo Menu favourites (three children’s courses for £6.95). It went down as well as always, they would eat dough balls and garlic butter for every meal given half a chance. 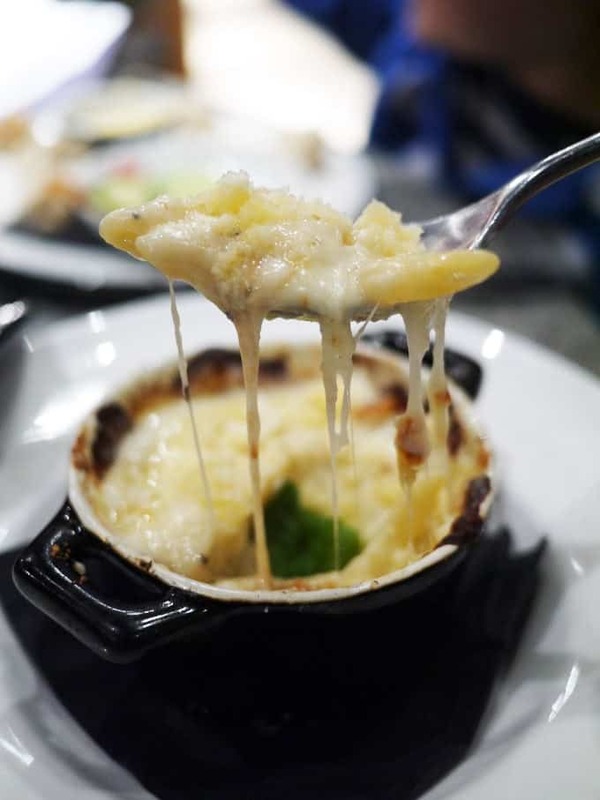 We dived straight into the seasonal specials with the macaroni cheese style starter and it didn’t disappoint. Tangy with Gran Milano cheese, stretchy with Gruyere and creamy with Mozzerella, this was a winning pasta dish. Utterly delicious. It was served in a small portion, just perfect for a dish so rich (although I would’ve eaten twice as much given half a – very greedy – chance). The main course spicy calzone was perfect for a cold winter evening, packed with beef and that distinctive pickled chilli flavour of jalapeños. 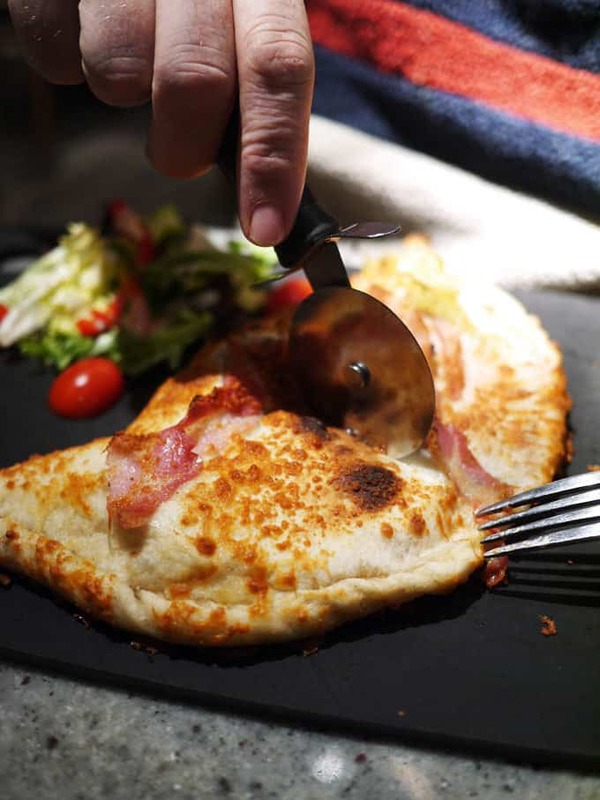 The crispy cheese and pancetta on top was a welcome finishing touch. 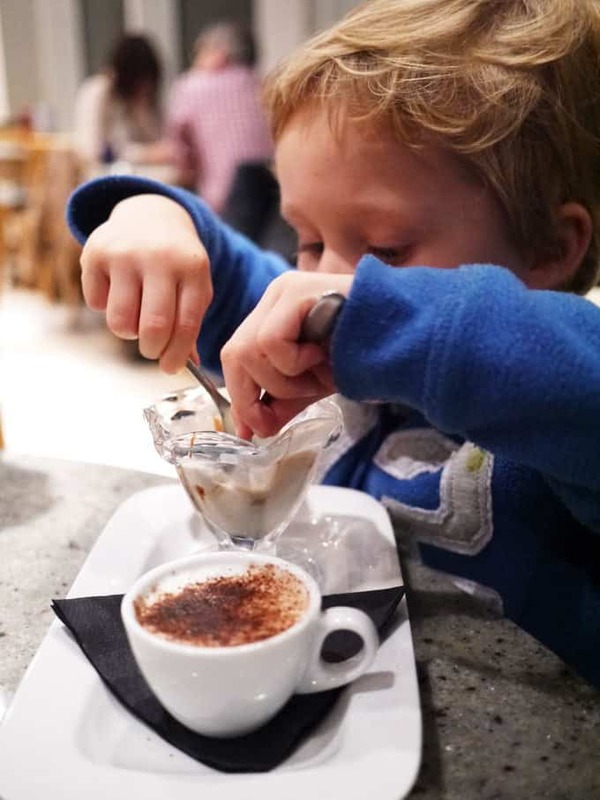 For pudding, the children loved their Piccolo menu ice cream sundaes as always (so much so that G needed to spoons apparently to eat as much of it as possible in one go). 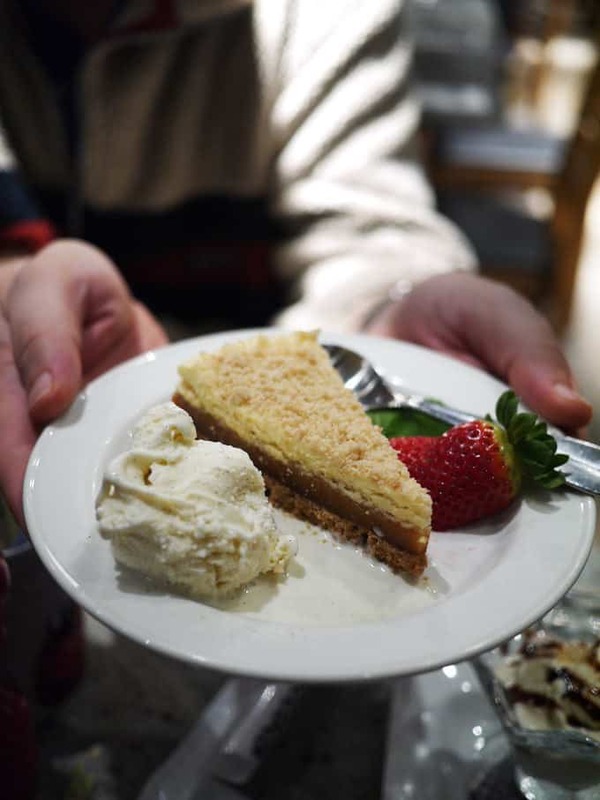 We tested out the season Treacle Tart Cheesecake. I have to say, despite my cheesecake history I’m not a huge cheesecake fan. This was very different though, layers of crumbly base, treacle topping and then a sliver of creamy cheesecake on top. A great combination, the treacle sweetness offset by the cheesecake topping. 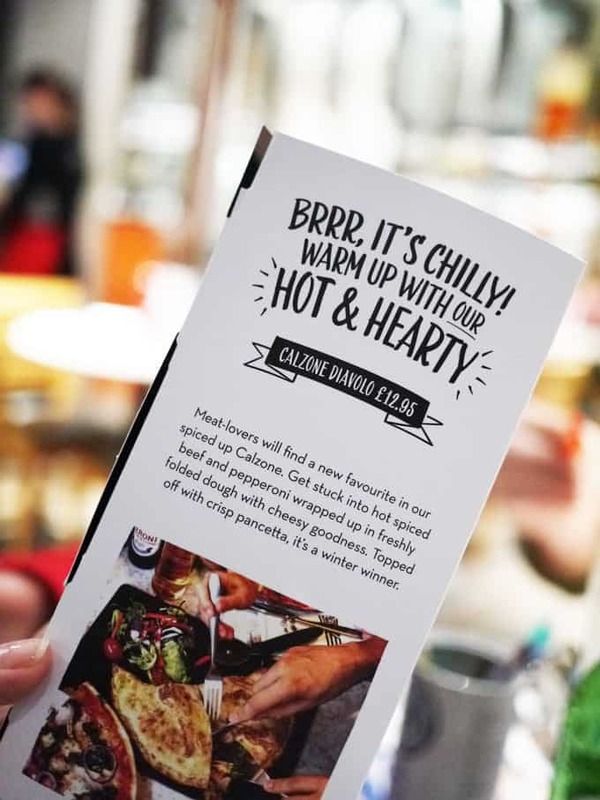 As our ‘go-to’ restaurant for eating out with the children, it’s great to see seasonal changes to the menu. Testing these dishes out will certainly tempt me away from my old faithful choices in future. 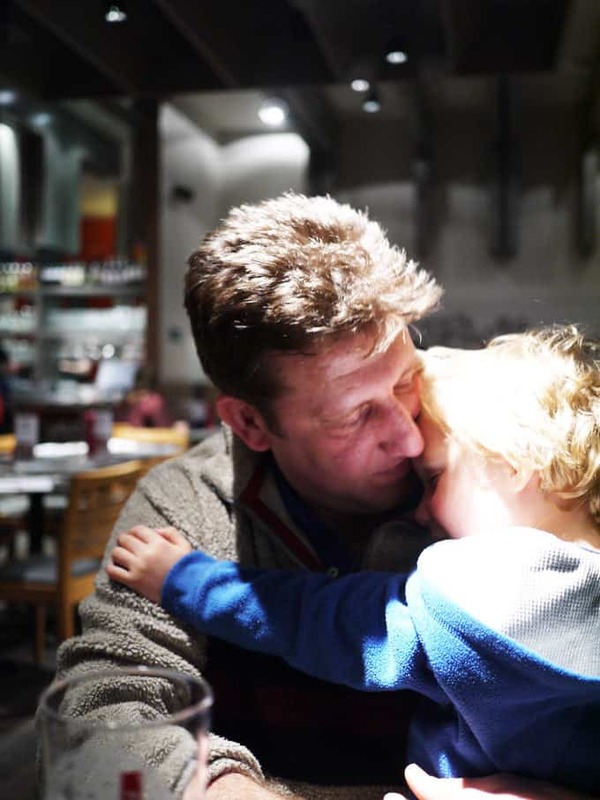 Another happy Pizza Express experience. Thank you as always for allowing us to eat out as a family and stay sane! 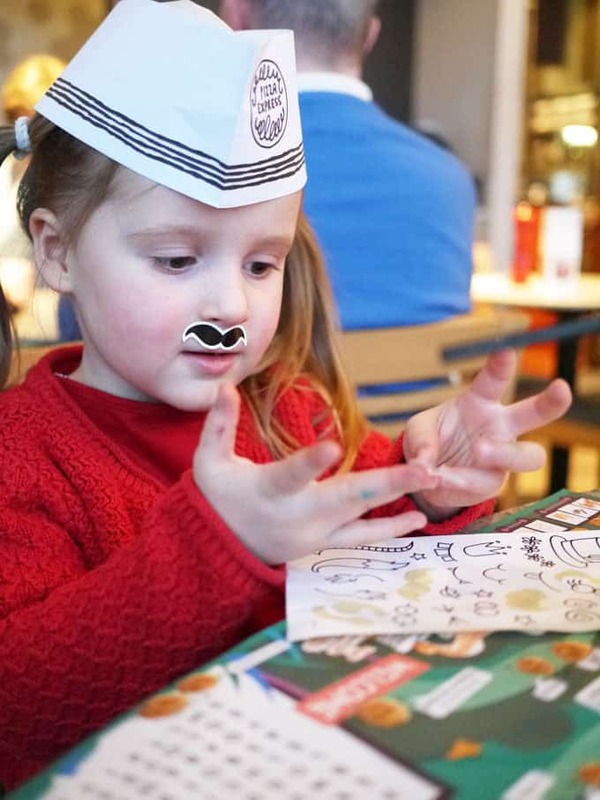 Disclosure: We were invited to Pizza Express free of charge for the purpose of this review.